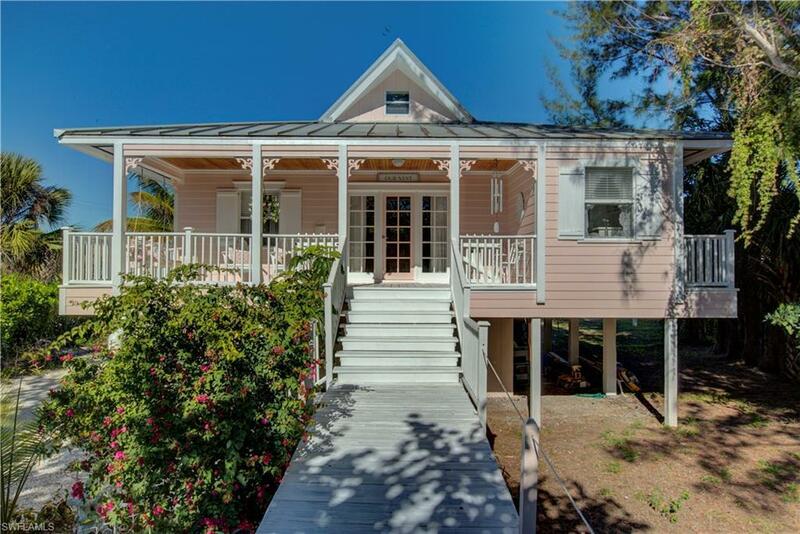 The Key West home also known locally as "The Pink House" is located on the last private barrier island in SWF, You will need an agent to see this property. 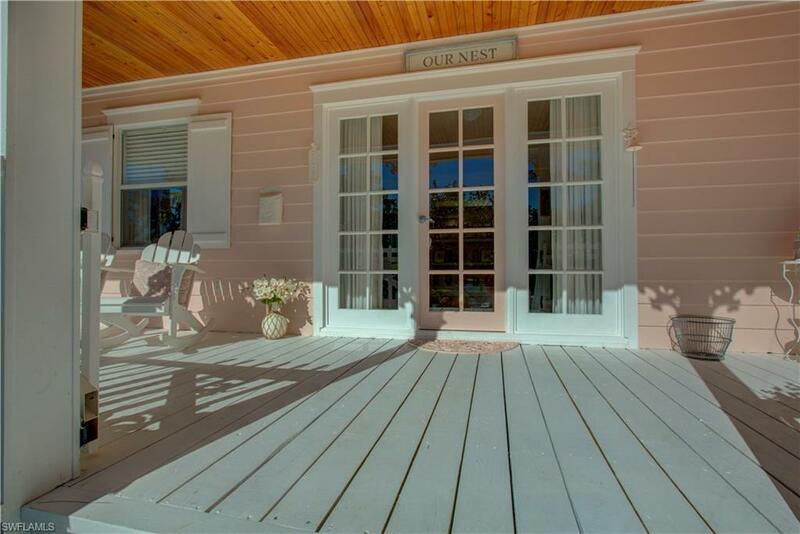 This Palm Island Home is 1.5 hours north from Fort Myers and just north of Boca Grande Island. 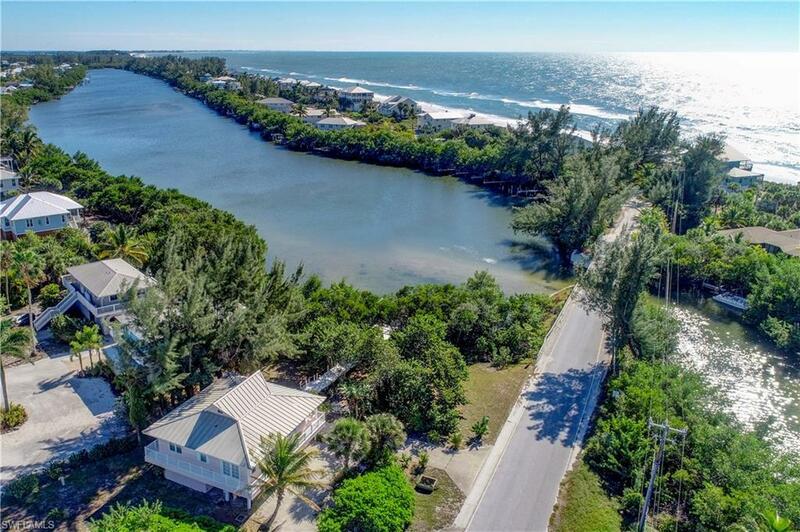 Located directly on Bocilla Bay with good Gulf access for boating, the home is only a three minute walk from seven miles of pristine beach. 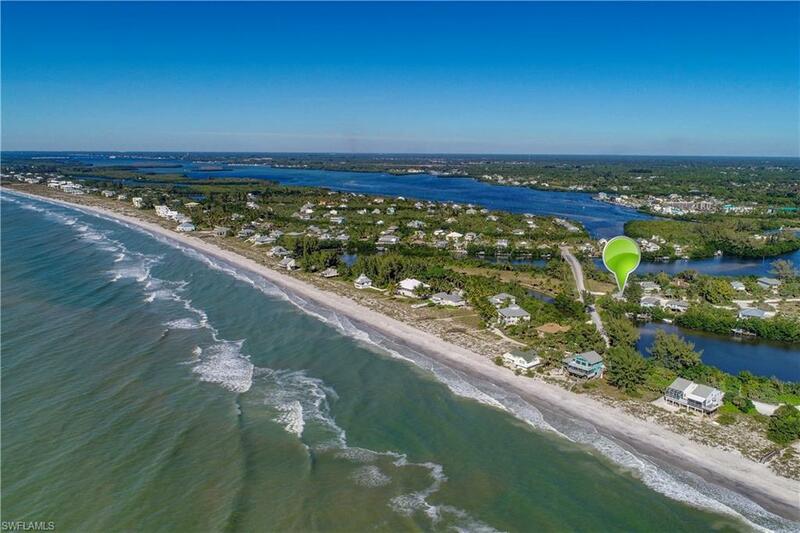 Nature surrounds this enchanted island which offers total privacy while being close to shopping, restaurants and theaters.If you are looking to invest in the last under-discovered island in Florida, call your realtor. Finally, this home is the lowest priced 2/2 with boat dock home on good water and a five minute boat ride to the intracoastal waterway. If you ever dreamed of living in the Bahamas but never wanted to buy outside the U.S., This Is The Only Barrier Island Left. Your car ferry runs every five minutes to the island and back. Stores, restaurants, and Publix are one mile from the ferry. There are no high rise buildings here, no over building of land, no traffic congestion year-round either on the island or on the mainland, just YOU and the BEACH! Listing courtesy of Keller Williams Lakewood Ranch.